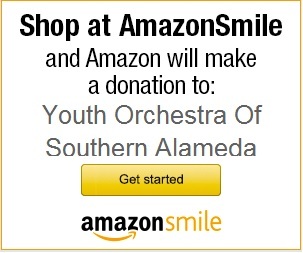 YOSAC, Youth Orchestra of Southern Alameda County, is a community-based nonprofit organization started by parents, teachers and music professionals to augment school instrumental programs of Southern Alameda County and the surrounding communities. 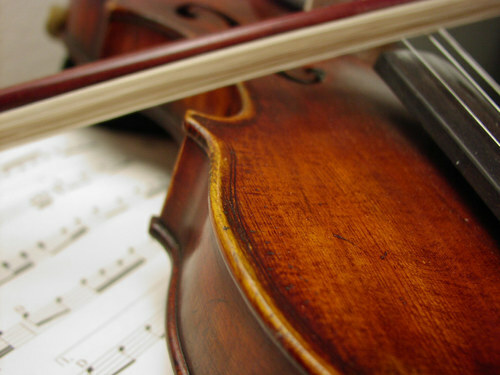 YOSAC provides high quality group instrumental instruction and symphonic orchestral experience. 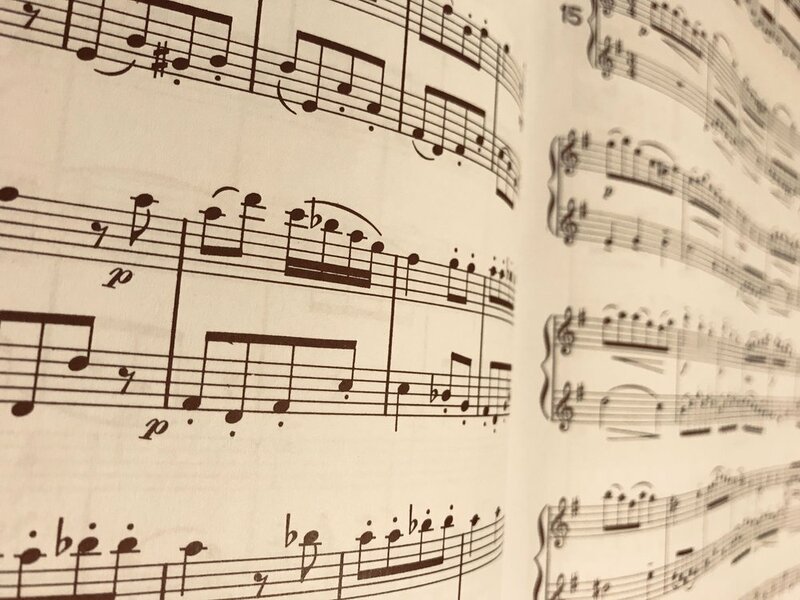 YOSAC is governed by its Board of Directors, who are responsible for policy determination and administration of the Orchestra. All Groups meet once a week from mid-September through May. Concert Orchestra and Symphony Orchestra rehearse at California State University East Bay Campus located in the East Bay Area in Hayward, California. Rehearsals vary in length from 60 minutes for group instruction to two hours for the most advanced group. YOSAC holds three public concerts each year, in November, March and May. Join YOSAC for our next concert March 3rd 3:00. Applications are being accepted for 2018-2019. 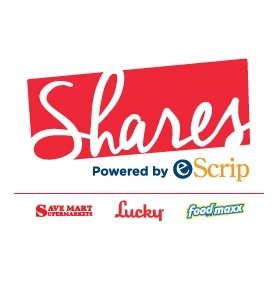 Create your account with eScrip and you can earn up to 3% for YOSAC. 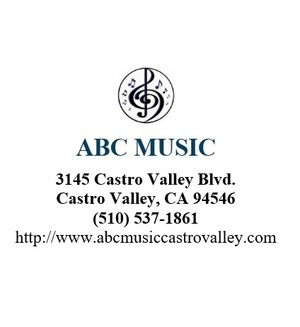 Thank you ABC Music for sponsoring YOSAC! Join Amazon smile. You shop, Amazon will donate! Youth Orchestra Of Southern Alameda Country (YOSAC) performs outdoors at Hayward City Hall. Hayward, California.